Becky Reed has been a midwife for over 25 years. She believes passionately in the importance of continuity in midwifery care, as well as in keeping birth normal, home birth and water birth. 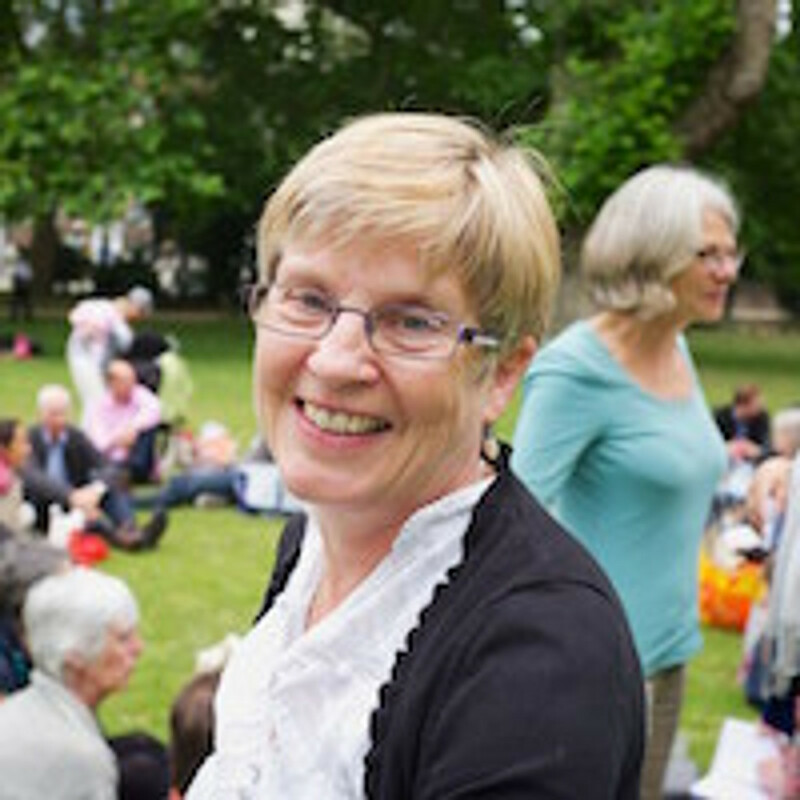 Becky helped to set up the well-known, much-loved and influential Albany Midwifery Practice (AMP) in Peckham, South London, and has spoken widely about the AMP both nationally and internationally. Throughout her midwifery career Becky has documented births in photos, and used these when preparing women and families for birth. She believes strongly in the power of the image in education, particularly at a time when students are increasingly ‘learning’ via television and the internet, and midwifery skills are at risk of being lost. For many years Becky was on the editorial board of The Practising Midwife, where many of her photo-story articles have been published. This is her first book.